This short documentary shows the transformational impact of a toilet on one family in rural India. The video is featured in PATH's international Defeat Diarrheal Disease Campaign. 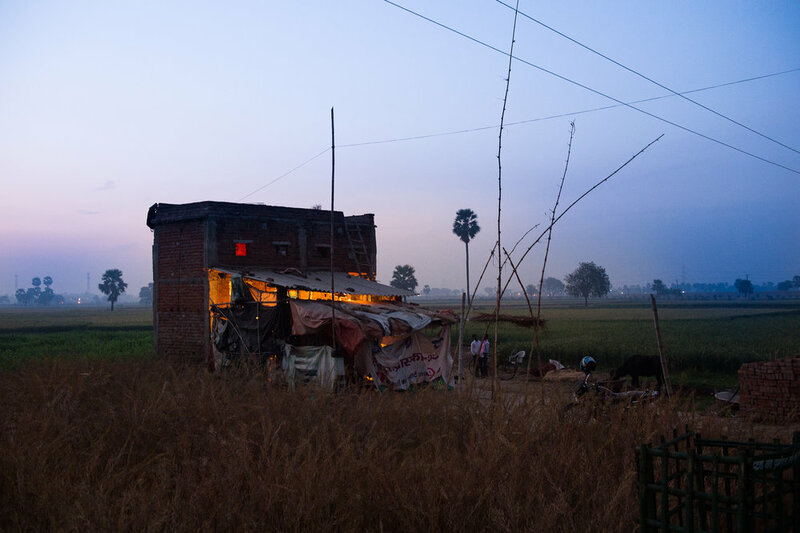 The Kumar family prepares breakfast at their home in Bihar, India.